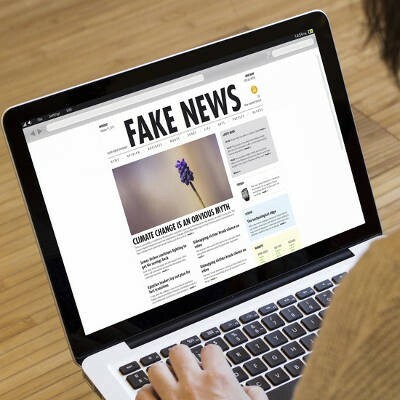 Information is one of the most valuable assets available to businesses, but to be fair, there’s an awful lot of falsified information found on the Internet. Due to the increased focus on data acquisition and dissemination, false information is more harmful and easy to manipulate than ever before. The thing about this is that “fake news” is actually reliant on technology to work.